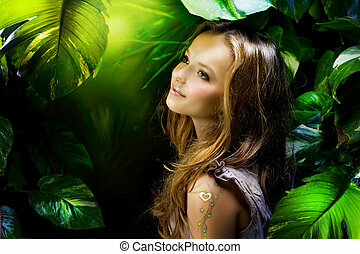 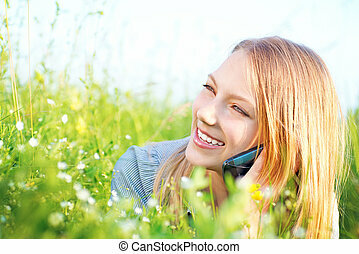 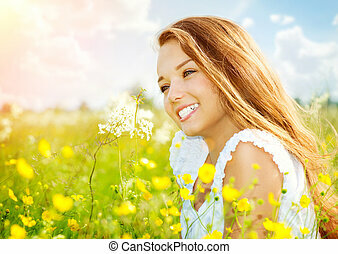 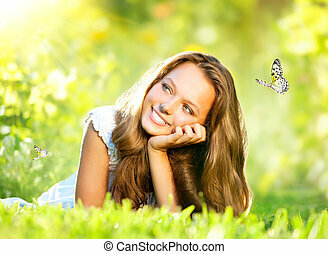 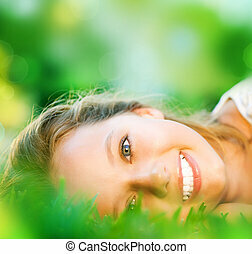 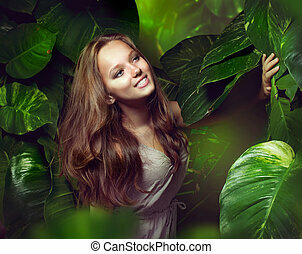 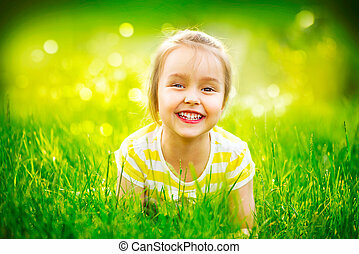 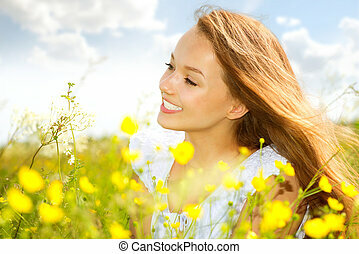 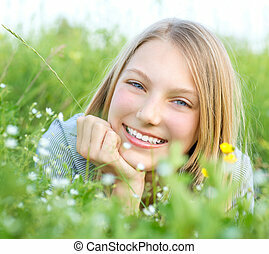 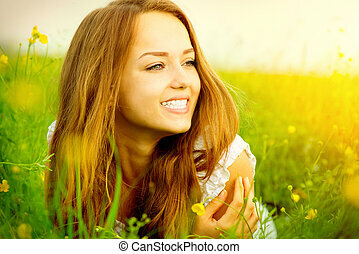 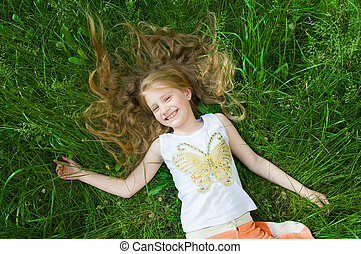 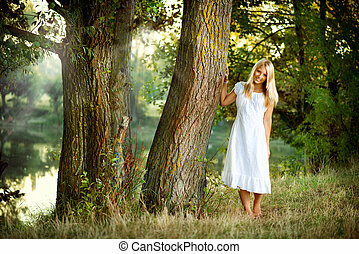 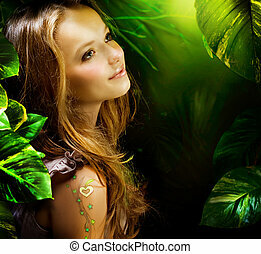 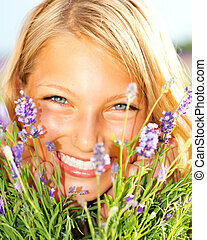 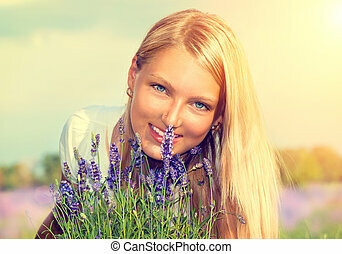 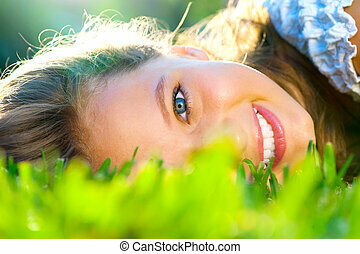 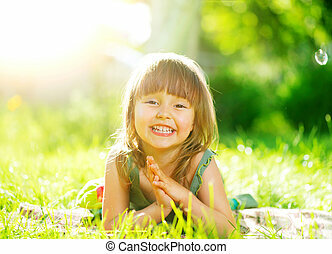 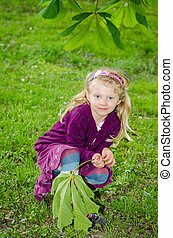 beautiful smiling girl in green grass. 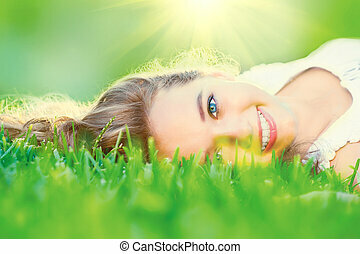 Beautiful girl lying in the green grass. 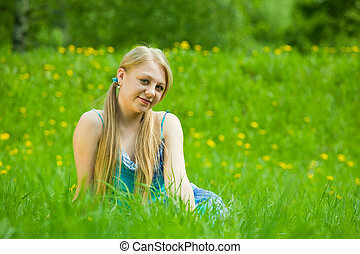 Beautiful girl sitting in the green grass.